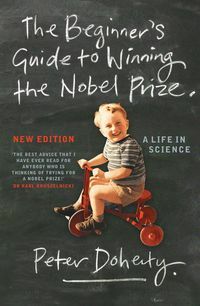 Transforming Biology is the story of the people who have made an enormous contribution to Australian science and wellbeing around the world. 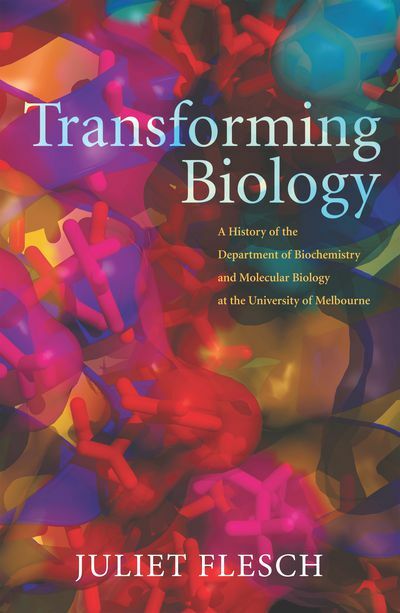 Transforming Biology opens a window on the lives and work of the scientists, teachers and students who have contributed to the achievements of the Department of Biochemistry and Molecular Biology at the University of Melbourne. Established in 1938, the department teaches and undertakes research in a discipline that links chemistry, physiology, genetics, microbiology, virology and physics, and has championed new techniques and biotechnology innovations that reverberate around the world. 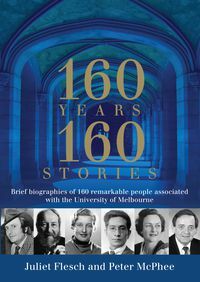 Highlighting the successful careers of many of its alumni and staff, including the influential Victor Trikojus, and the impact of benefactors such as Russell Grimwade, Juliet Flesch tells the story of the evolution of a department engaged in fundamental biomolecular science, as well as the translation of discoveries to industry and the clinic. 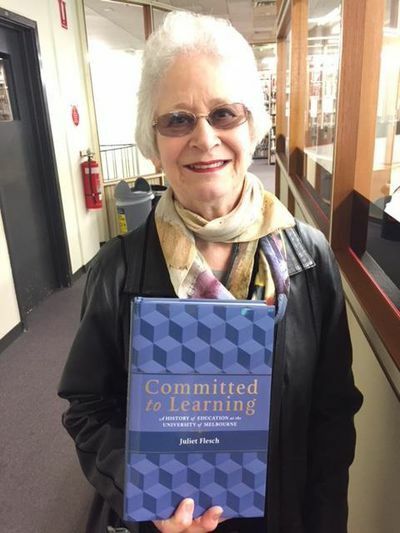 It has been one of the most important national and international bodies engaged in transforming biology.